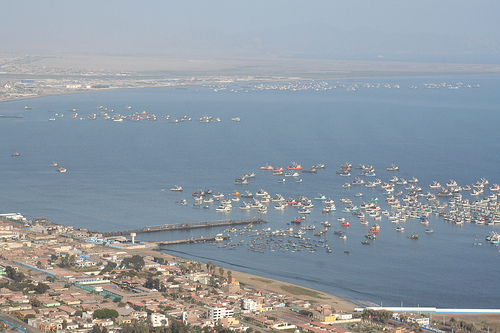 Last week, on 19 November 2015, the Peruvian parliament unanimously adopted the Convention on the Conservation and Management of Highs Seas Fishery Resources in the South Pacific Ocean. This means that Peru could participate as a full Member at the 2016 Commission Meeting in Valdivia, Chile, provided it deposits its instrument of ratification, acceptance or approval with the Government of New Zealand, the Depositary of the SPRFMO Convention, one month in advance (see Article 38 of the Convention). Congratulations to Peru for taking this important step which will contribute to ensure the long-term conservation and sustainable use of fishery resources in the South Pacific.